Winner of the 1998 MEDIA Awards! Each episode features children in our islands around the Caribbean. The documentary-style show for children is hosted by lovable Kimlan & Dominic Lou-Hing. 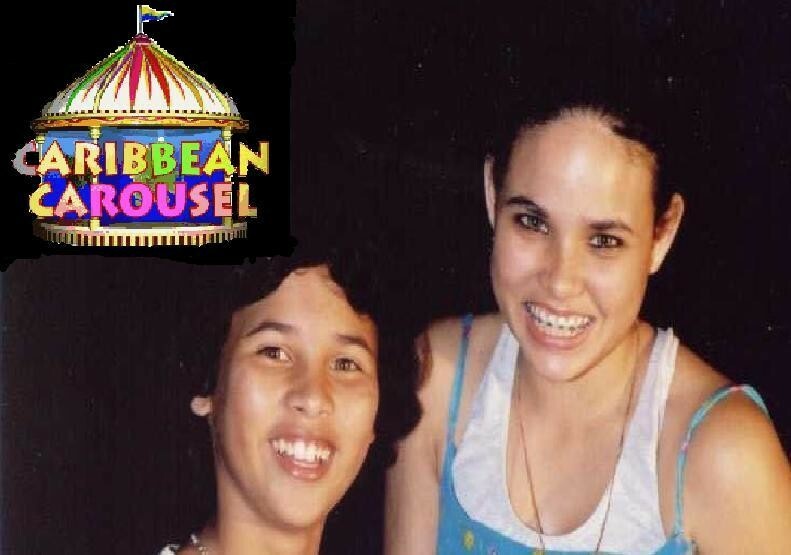 In today's world of multicultural living, Children of the Caribbean Carousel teaches games, hobbies, culture and traditions of Caribbean countries. At last we own TV. Copyright ©1997-2005 Ierevision prouctions Ltd. All Rights Reserved.